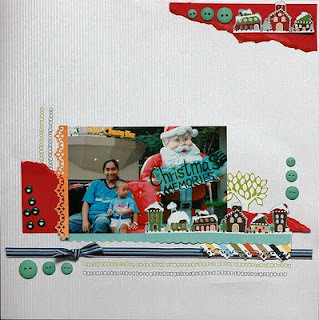 Here's another layout and card I made for American Crafts challenge Elements. absolutely beautiful projects Vanessa. 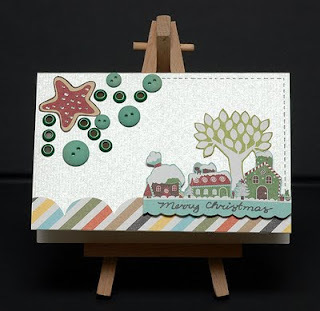 I love the cluster of embellishments on both projects. WELL DONE!!!! cute projects!!! love the buttons.